I am really beginning to love Friday!! cos I begin to wind down and anticipate Saturday!!! (best day of the week). Ever since I’ve been working on the side (for an employer), I really appreciate the working week. Being self employed every day is a work day…no timeout…(at least not for me!). Working for an employer is a totally different ball game and having workdays and no workdays makes me begin to understand why I always felt burnout after some very intense project such as a tricky commission or prepping last minute for an exhibition. Timeout is a good thing!!! 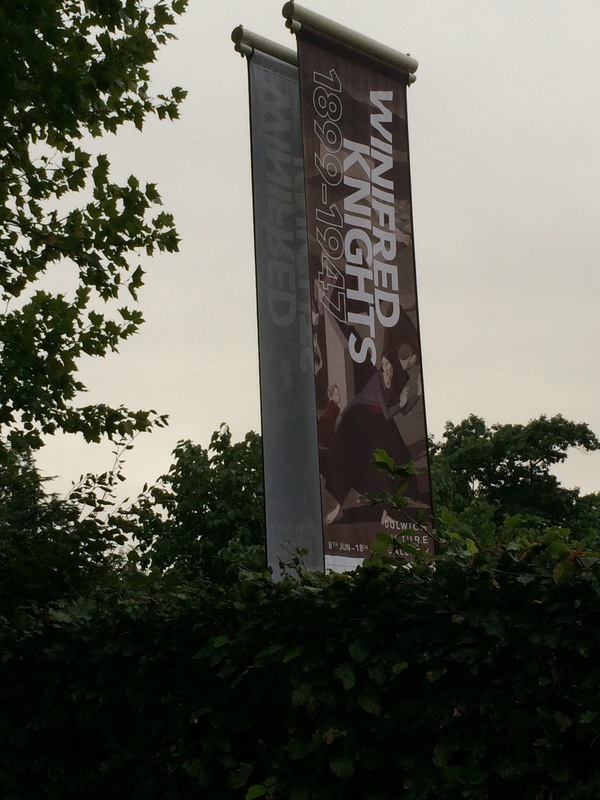 My Saturdays are spent visiting one exhibition or the other…and it just gets me buzzing!!! and fuels me for the week ahead. 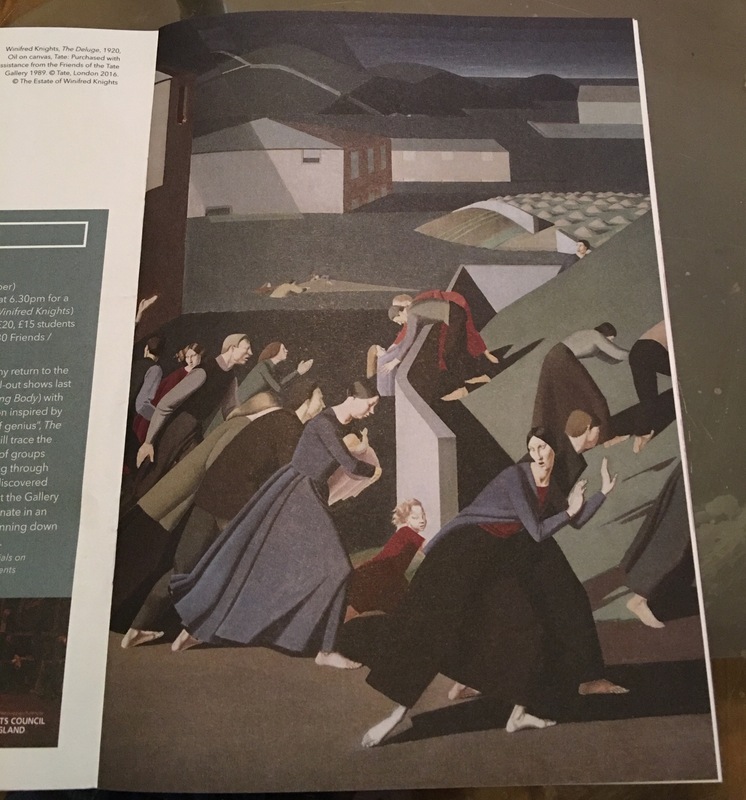 This week has just whizzed past and I am 100% positive it has a lot to do with the Winifred Knights exhibition I went to see last Saturday. I was so blown away…I thought of her work process all week. She worked in triplicate when prepping for a painting and she used a grid!!! She was so anally meticulous in a daunting and admirable way. Seeing the way she worked has reminded me of what is most important- the integrity of a creative endeavour. So I need to stay on track and not lose sight of the bigger picture…the learning curves and mindsets I am taking back to the studio. And the very first lesson I have learnt is that timeout is invigorating and necessary for optimal performance. Plain as day (but couldn’t see what was right before me).